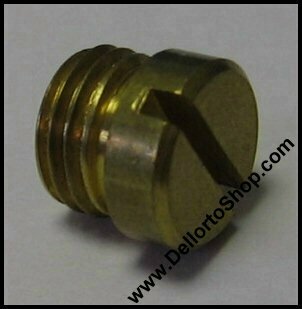 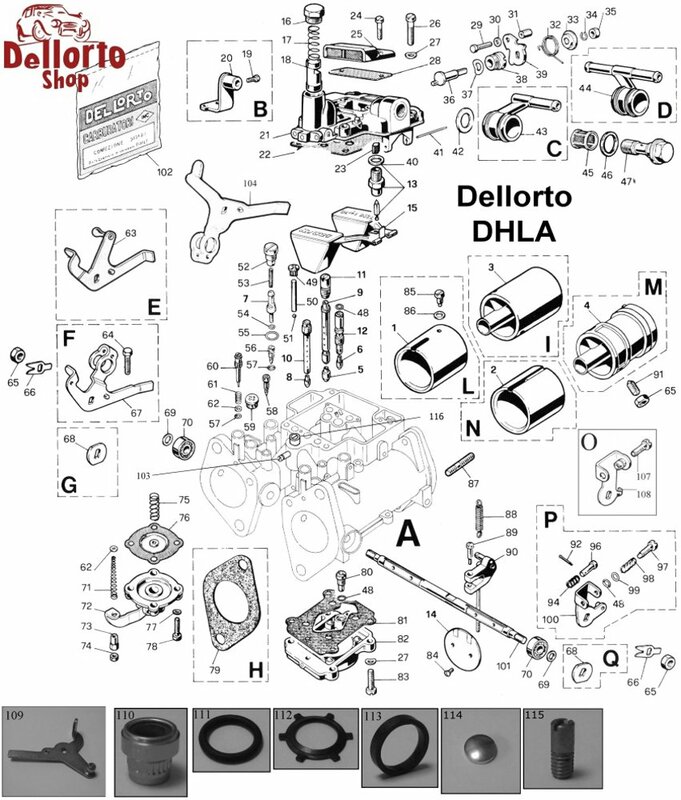 Progression Hole Cover Screw for Dellorto DHLA carburetors. 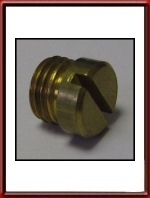 Used to plug the bore for the progression holes. 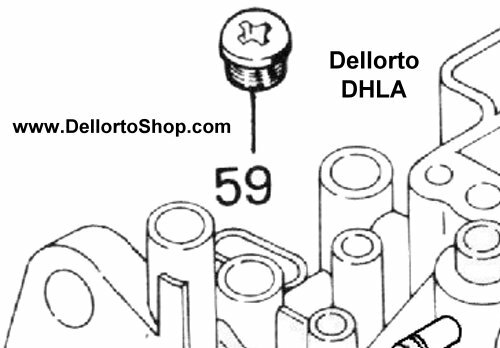 This is item number 59 in the drawing.